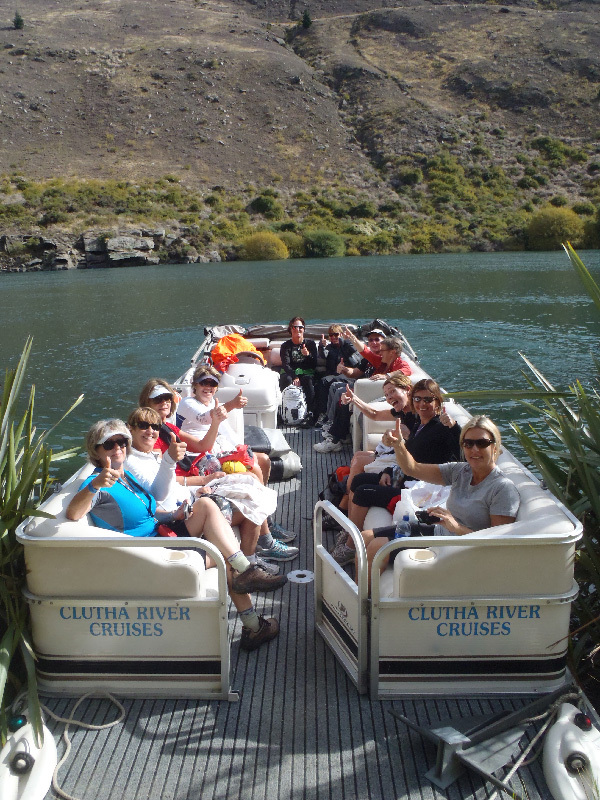 Clutha River Cruises’ years of experience in hospitality will ensure you have a great time and a truly memorable experience. 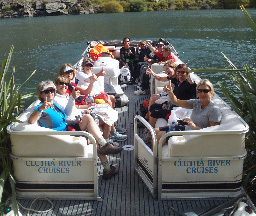 Each tour is fully tailored to clients requests. 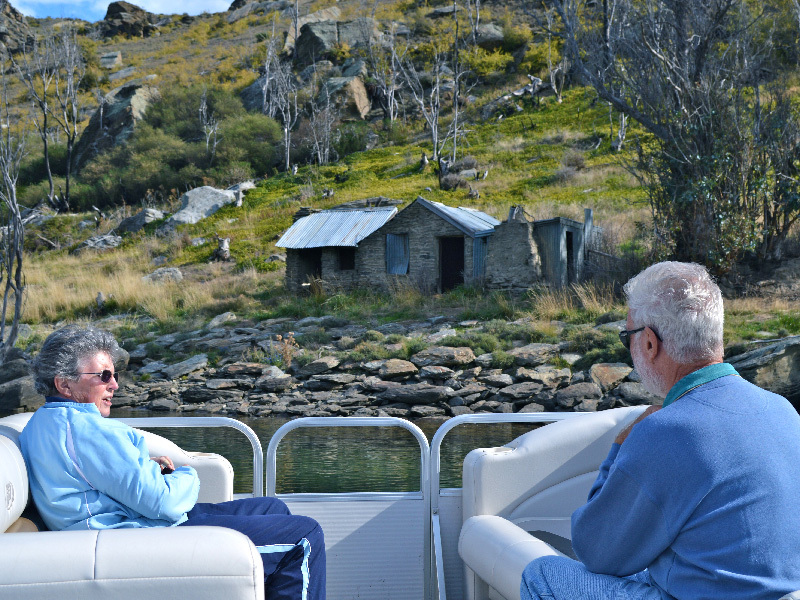 You can depart from either Alexandra and travel down Lake Roxburgh to the Doctors Point Gold Diggings and enjoy a delicious Miner's barbecue or from Clyde and travel up Lake Dunstan. 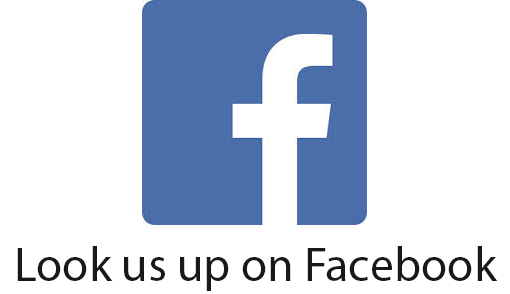 Please give us a call so we can tailor a trip to your requirements.